Wakanda Forever! 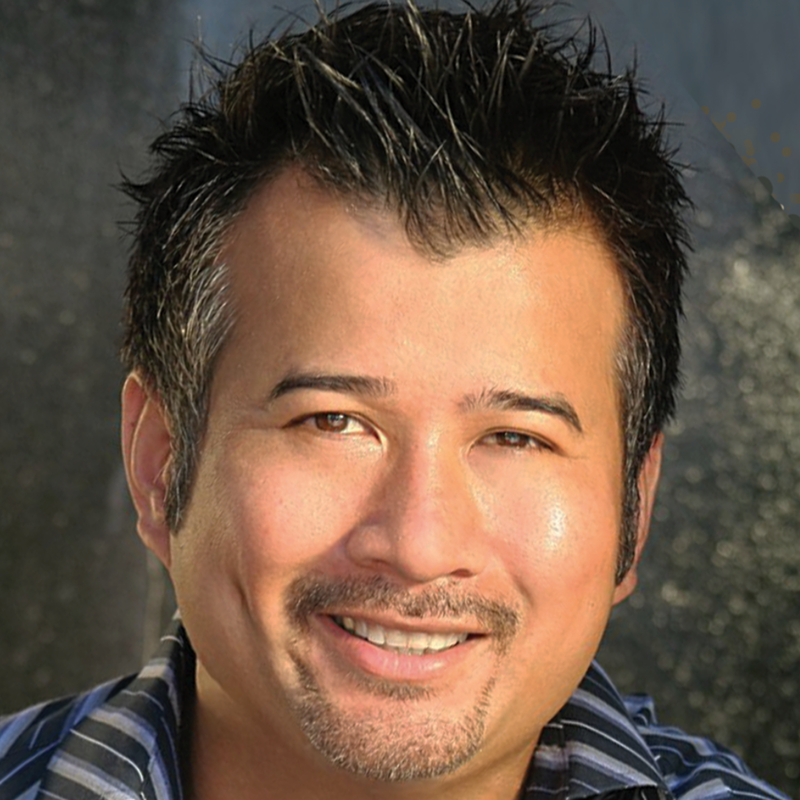 Makeup Artist Tym Buacharern has worked on projects such as Dreamgirls, House of Lies, The Hunger Games: Mockingjay, and our favorite, Black Panther. 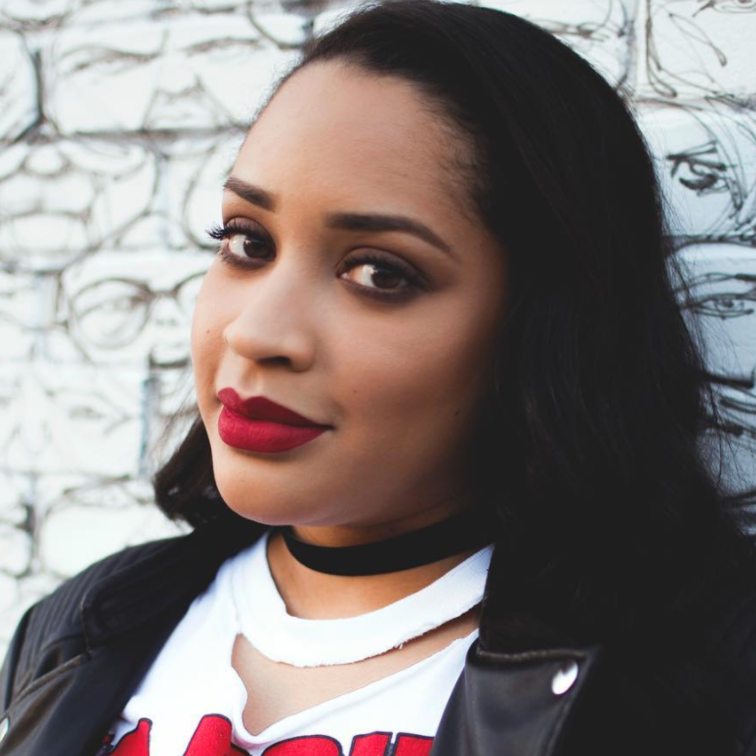 Janell M. Hickman is a freelance beauty editor who has written for Ebony, ELLE, Teen Vogue, Man Repeller, SELF, Gilt and currently, BET. Janell has a ton of great advice if you’d like to jump into the world of freelance beauty writing. 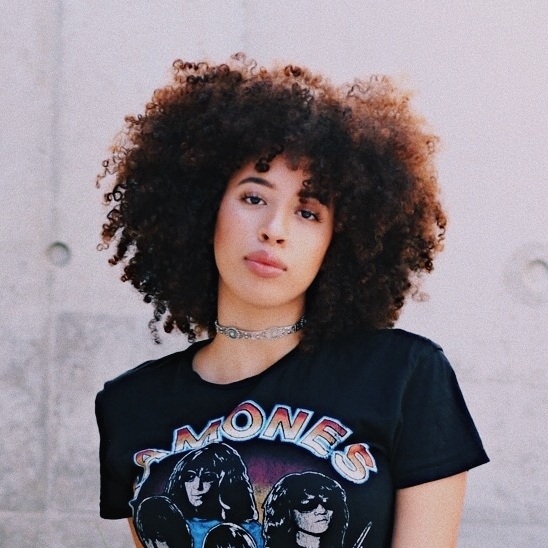 Stay connected with Janell on Instagram and through her website. 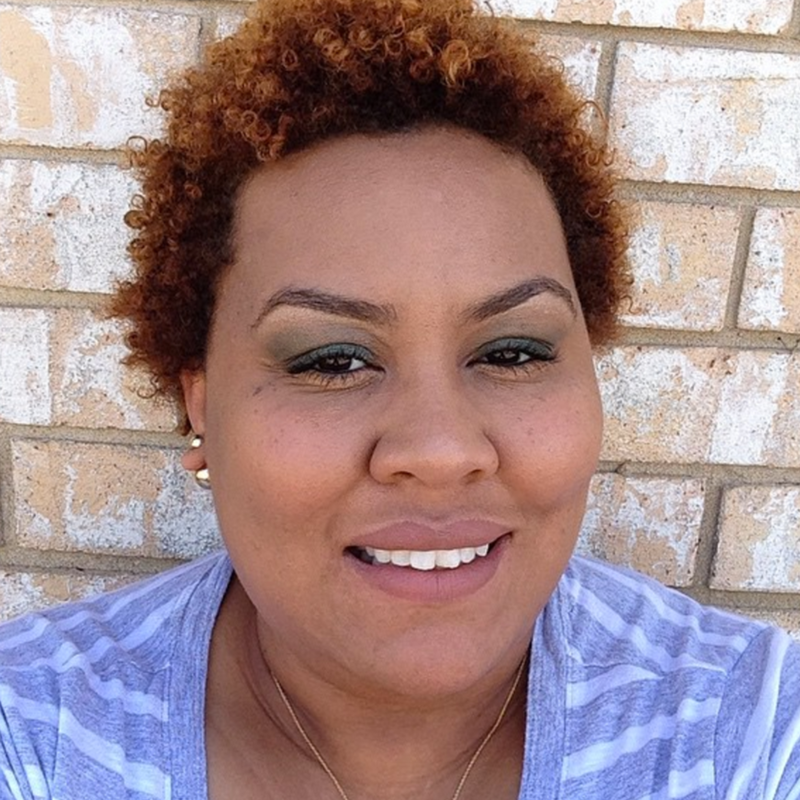 Episode 25: Courtney Foster is here to talk about hair and health care for women of color! We're talking about scalp care and detoxification, how a healthy lifestyle attributes directly to healthier hair, hair loss conditions like PCOS, menopause, alopecia and seborrheic dermatitis. If you'd like to try products from Courtney's hair care line, use promo code 'ScandalousB' to receive 10% off! Danessa Myricks is a makeup artist, photographer and educator based in New York. You've probably seen her at The Makeup Show or tagged in someone's Instagram post! In this episode, we'll discuss her start in the makeup industry, how I found Danessa and took my first makeup class with her when I was 18, creating a makeup line, The most important philosophies she teaches (that every makeup artist should learn! 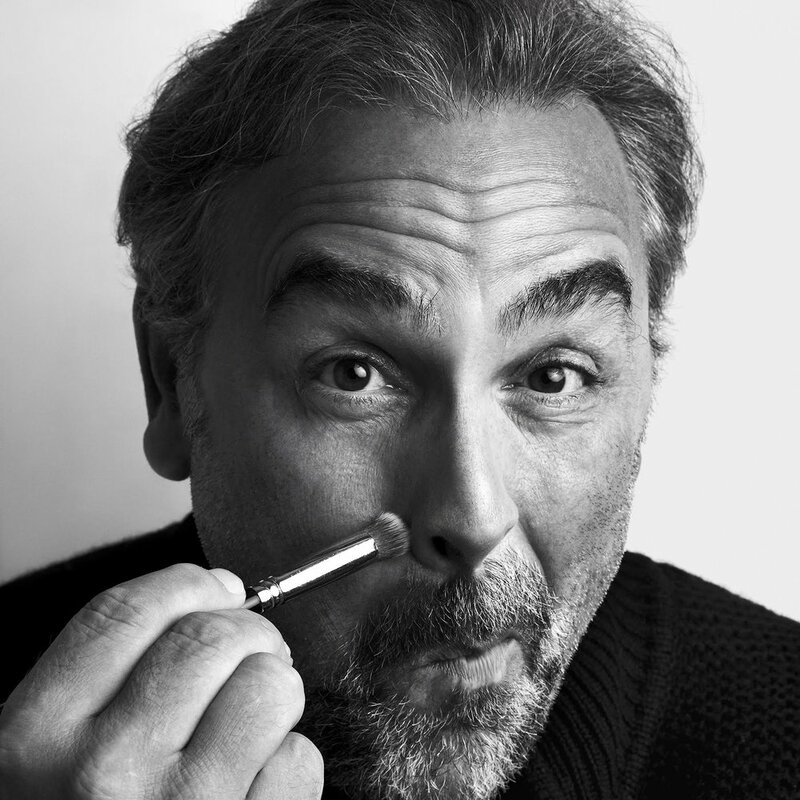 ), and the groundbreaking makeup forum that will teach you more than you needed to know. 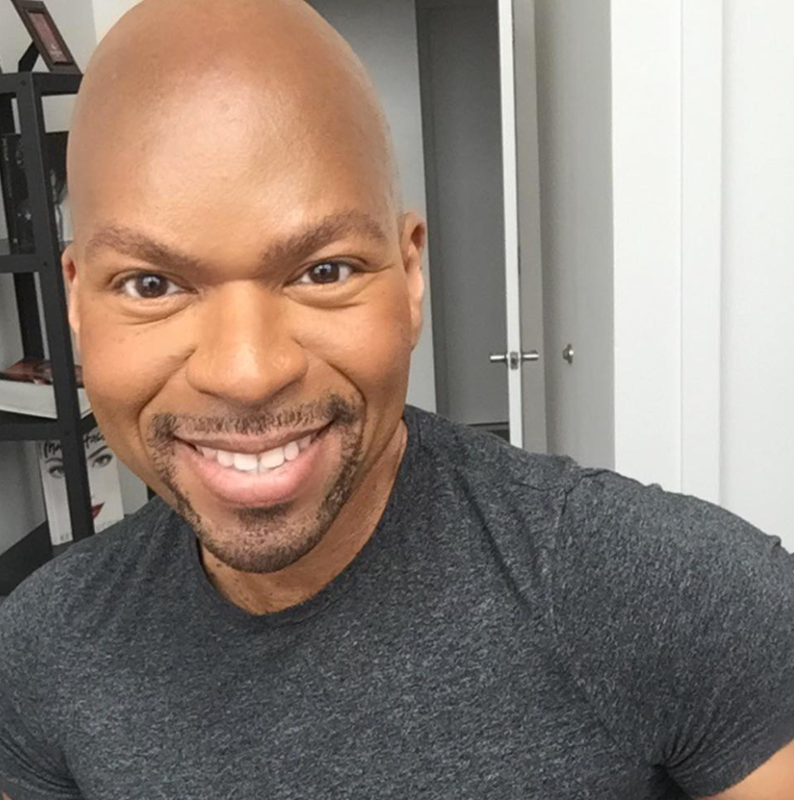 Episode 21: Makeup artist Billy Brasfield (aka) Billy B. joins us to talk about makeup for the top celebrities of the 90's and 2000's, including Mariah Carey, Missy Elliott, Lady Gaga, Mary J. Blige, Destiny's Child, Pink, Britney Spears, Dolly Parton and everyone in between. We'll deep dive into how Billy made his own beauty rules, the highlighting/contouring craze, and why we haven't seen him around as much as we used to. 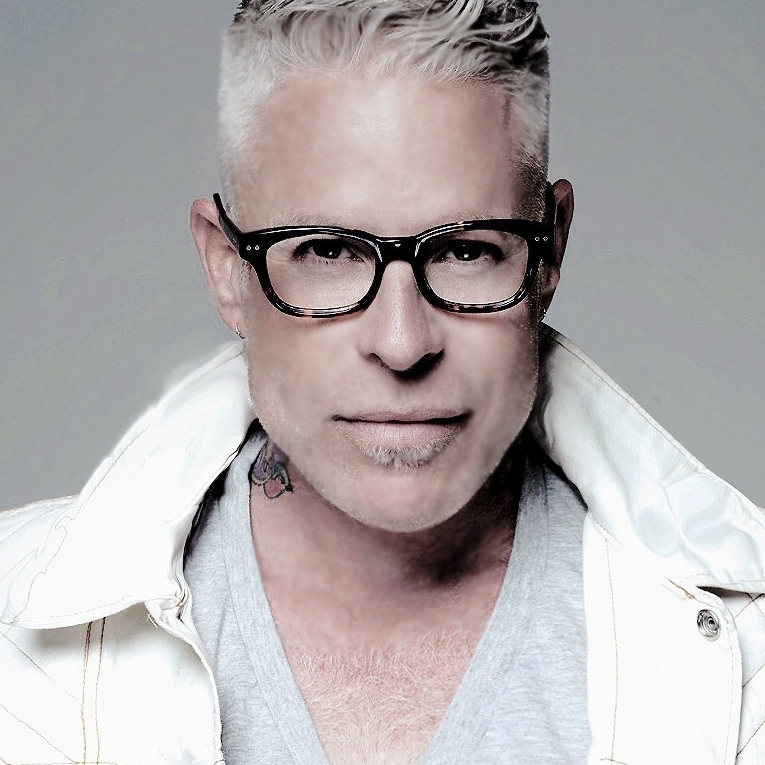 Did you know that Mario Dedivanovic, makeup artist to the Kardashian/Jenner family, used to assist Billy? We'll talk about how Mario turned his job into an empire. Another loaded episode!!! Episode 22: Makeup artist Billy Brasfield (aka) Billy B. is back for another loaded episode! He's putting it all out there: Why he decided to leave the celebrity makeup career alone, Why "Instagram makeup artists" annoy him, replacing Ariana Grande's makeup artist (and his former assistant) after his untimely death, how Huda Kattan launched Billy's social media presence, why brands are capitalizing on beauty consumers by selling you palettes and products you don't need, and soooo much more. My first interview with Billy B. 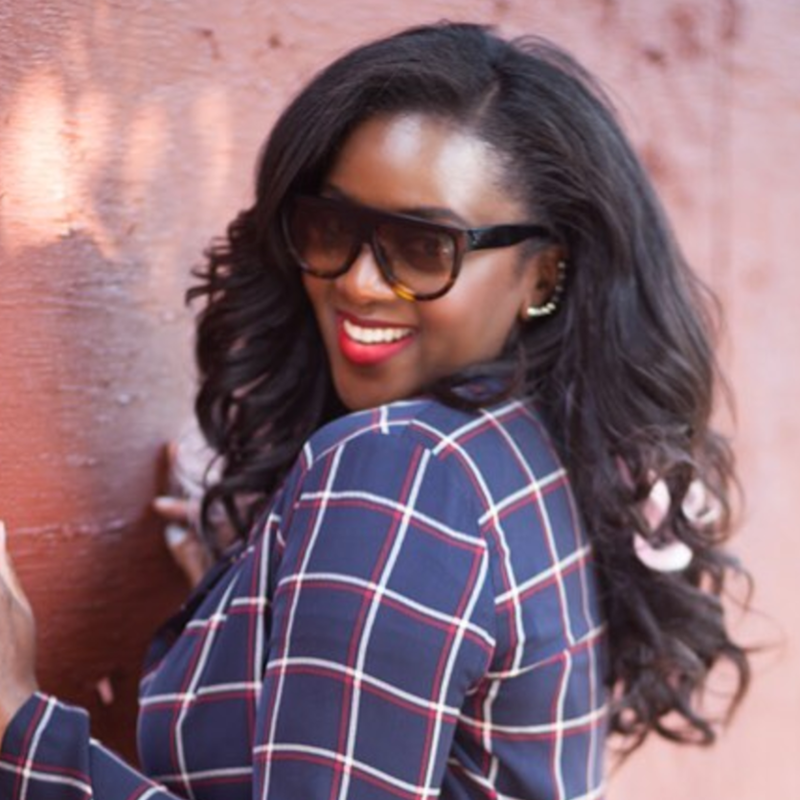 Makeup artist Malika James (@MJFaces) talks about quitting before you’re supposed to, joining the makeup union, the ins and outs of makeup for film and television, how healthy eating greatly benefits your skin, a bunch of skin care tips, tricks and DIY beauty treatments and so much more! 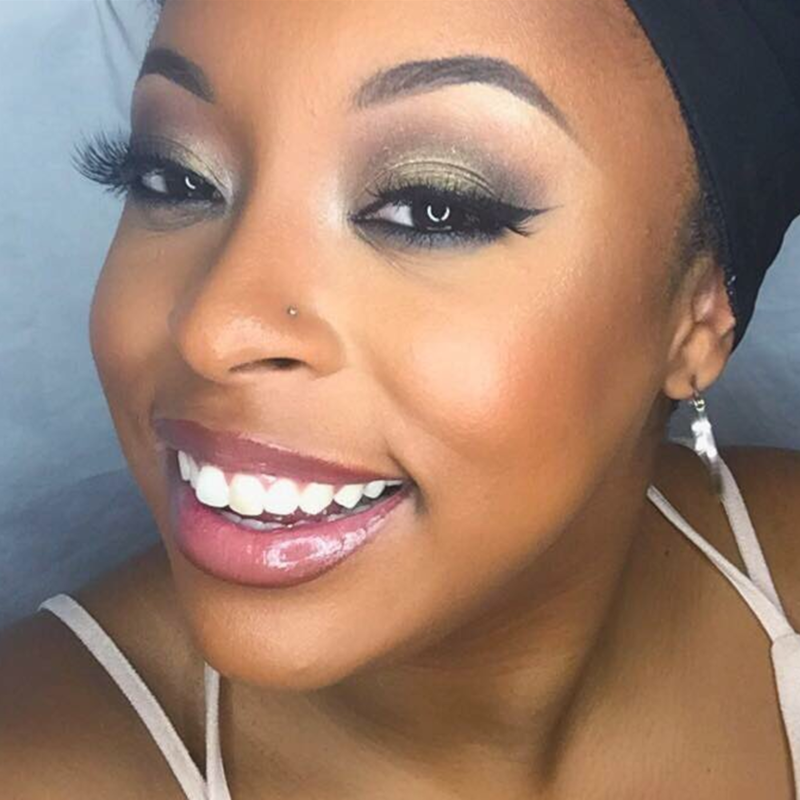 Malika also tells us about the makeup and healthy living class she's hosting in Atlanta (and beyond)! Sign up and get full details here. Sam Fine is here, y'all! This unfiltered chat dives into A LOT, including the misconceptions about drugstore beauty, his pet peeves, how imposter syndrome is in your head, Sam's love of neutral colors and new makeup line...??? Please excuse the awkward pauses (I was digesting the gems) and excessive laughter (because Sam snatched edges, mine included). 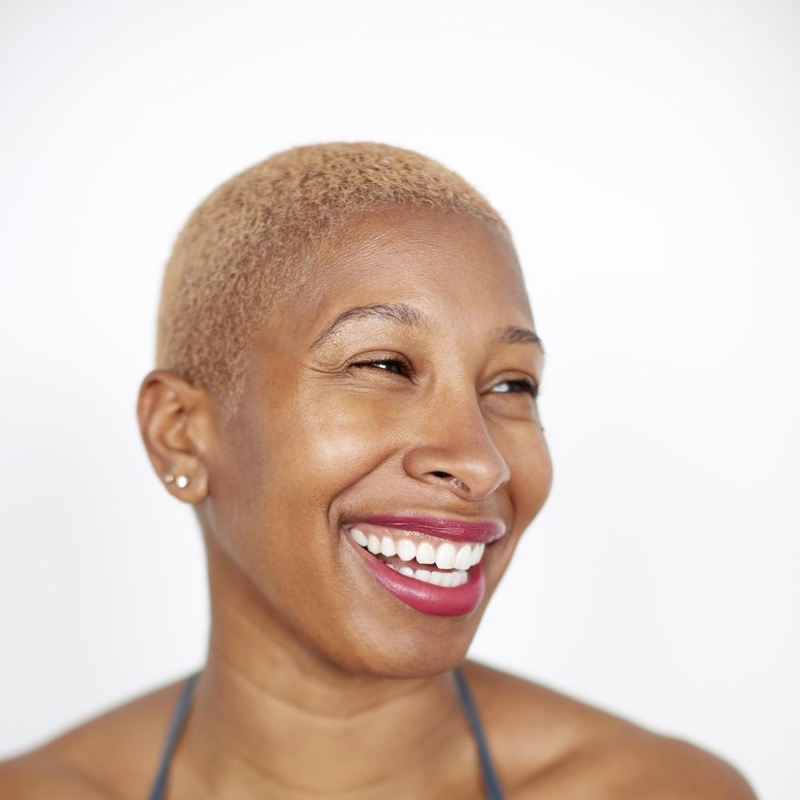 Felicia Walker Benson turned her love of beauty into a multi-dimensional digital beauty brand. One day she's hosting an event, the next she's on QVC. In this episode, we're discussing her transition from HR to digital beauty brand, understanding why skincare is more essential than makeup, her minimal beauty routine (ahem, #accidentalAlicia), why 'black don't crack' is a myth, her work routine, how she earns an income and so much more! As a beauty expert and style writer, Felicia Walker Benson pours her heart and soul into her passion for fashion and beauty. 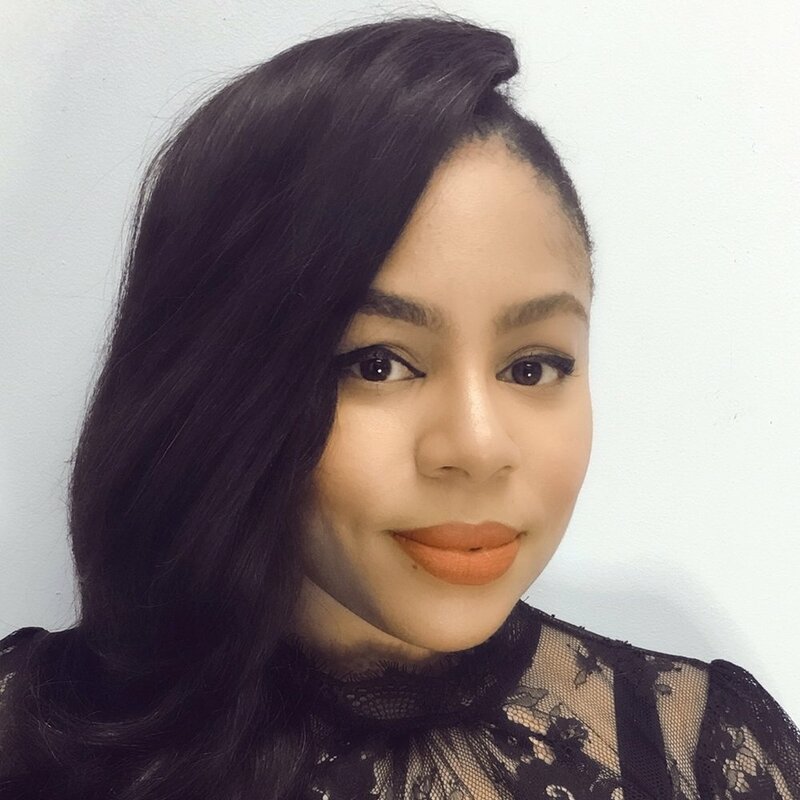 Felicia is Publisher and Editor in Chief for ThisThatBeauty, a top-rated blog that features fashion, beauty news, product reviews, trend spotting, industry interviews, and more. 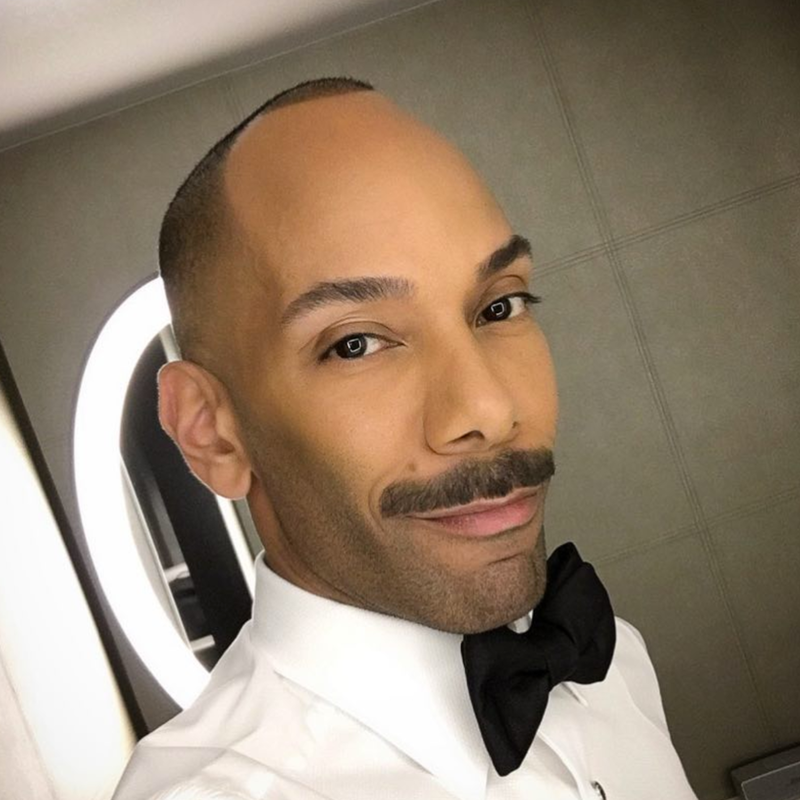 As a highly sought after beauty authority, Felicia has appeared on The Today Show and has been featured in numerous publications including Allure, Lucky, Marie Claire, Glamour, Harper’s Bazaar, WWD, The New York Times, Ebony, Essence, Elle, GLAMOUR, Marie Claire, NEW BEAUTY and Bergdorf Goodman magazine, to name a few. 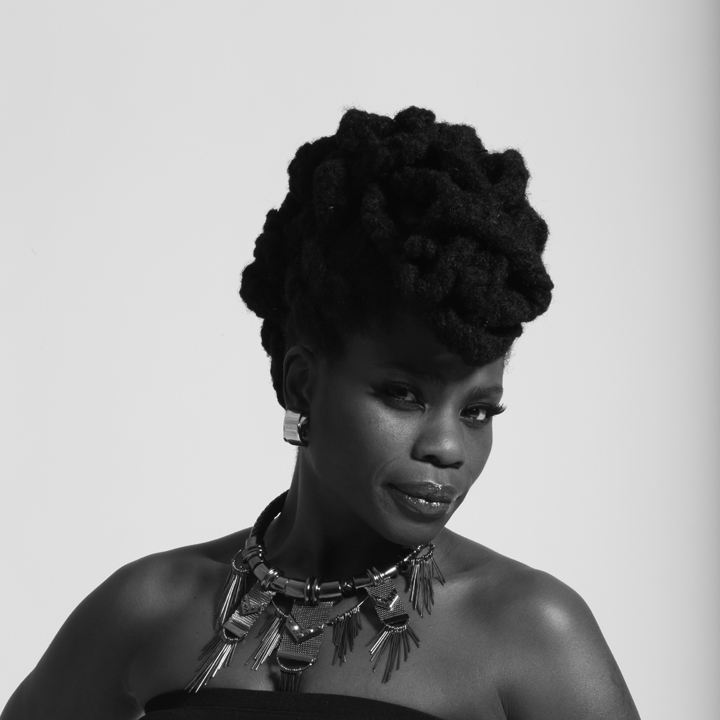 Nicky Posley is a makeup artist and educator with a heart of gold. In today's interview, we're talking about understanding and manifesting your gift of artistry, navigating the world of social media, turning yourself into your own brand, creating realistic makeup looks, his favorite products, and SO much more! Listen and subscribe to the full show on iTunes, Stitcher, Google Play or Soundcloud. This episode of the Scandalous Beauty podcast features Aprill Coleman, skincare expert and blogger from Mississippi. Listen to the full episode on iTunes, Stitcher or Google Play. Listen to the full episode on iTunes, Stitcher, Google Play or Soundcloud. 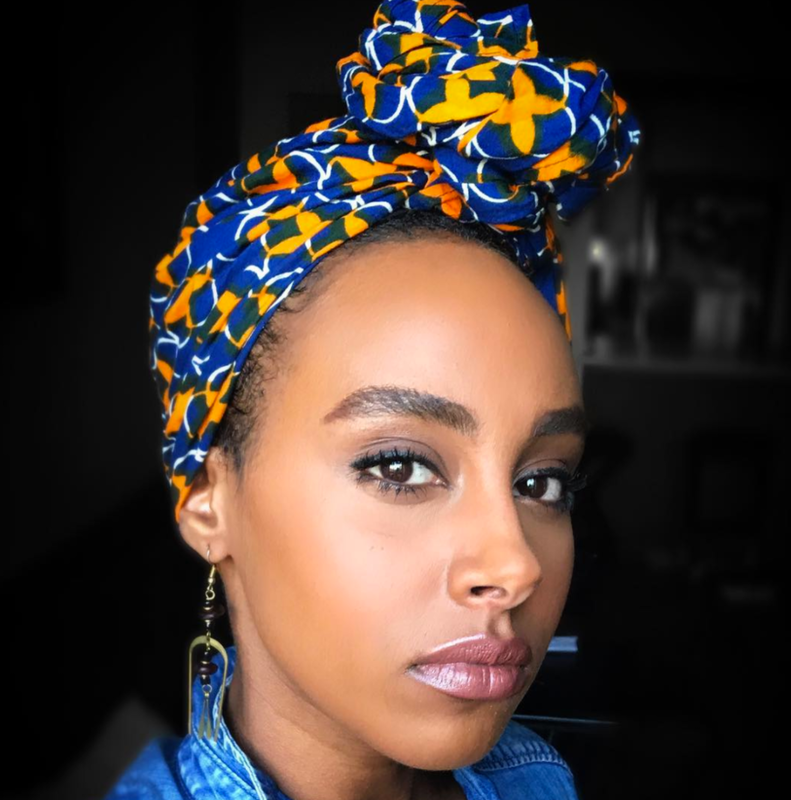 This interview with @DelinaMedhin talks about being the makeup artist for Franchesca Ramsey (aka @Chescaleigh), being a Youtuber now vs back in the day, and an unexpected but very necessary skincare and K-Beauty chat. We also chat about trying the Whole 30 “diet” to change your skin. I'll also share my thoughts on @Sephora's new subscription box, Play! by Sephora. Catch it on iTunes, Spotify, Stitcher Radio, or your podcast player of choice! In this interview with Cindy Diaz, we'll talk about how she casually created beauty videos while working in finance, then switched career paths to becoming an editor at VivaLa. We'll also chat about MAC at Ulta, Shishedo's must have product, and Cindy's weekly beauty prep! Major thanks to our Sponsors!